Tens of millions of Indigenous peoples inhabited North America, and governed their complex societies, long before European governments sent explorers to seize lands and resources from the continent and its inhabitants. These foreign European governments interacted with tribes in diplomacy, commerce, culture, and war–acknowledging Indigenous systems of social, cultural, economic, and political governance. Tribal nations have remained as political powers from the colonial period until today–engaging in commerce, trade, cultural exchange, and inspiring the principles of freedom and democracy enshrined in the US Constitution. 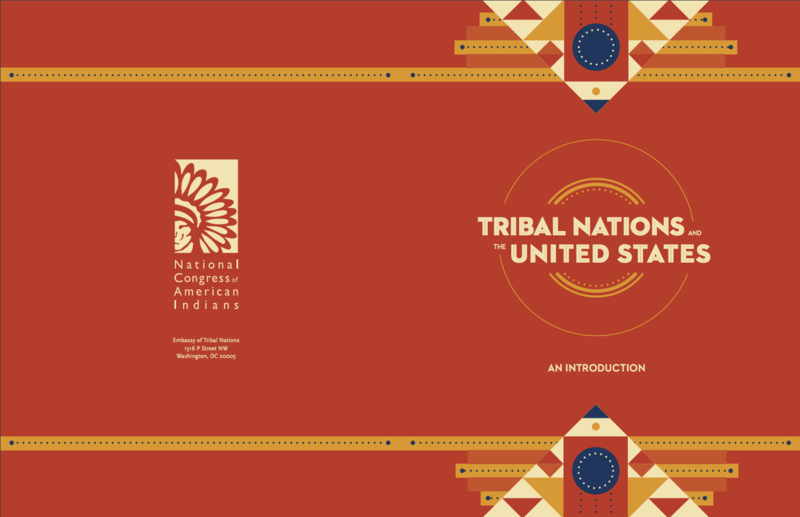 As the United States formed a union, the founders acknowledged the sovereignty of tribal nations, alongside states, foreign nations, and the federal government in the US Constitution. Tribal nations are part of the unique American family of governments, nations within a nation, as well as sovereign nations in the global community of nations.